31 Tattoos in memory of Extortion 17 - Valhalla Tattoo and Gallery "Southern Pines Premier Tattoo Location"
On August 6, 2016 we held our 4th annual 31 Tattoos in memory of Extortion 17. 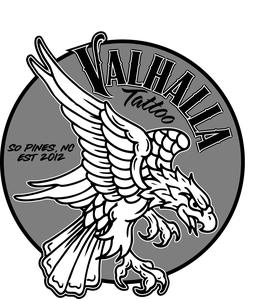 Valhalla Tattoo would like to thank everyone that sponsored, volunteered and came out to support the event. 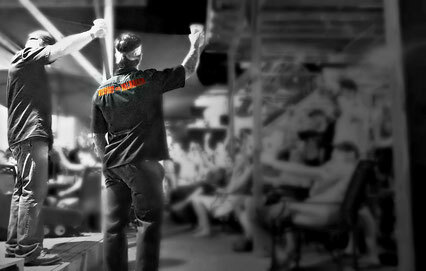 We would not have been able to make this year the best yet without everyones help and support. In all, the event raised $18,699.03 for Special Operations Warrior Foundation.